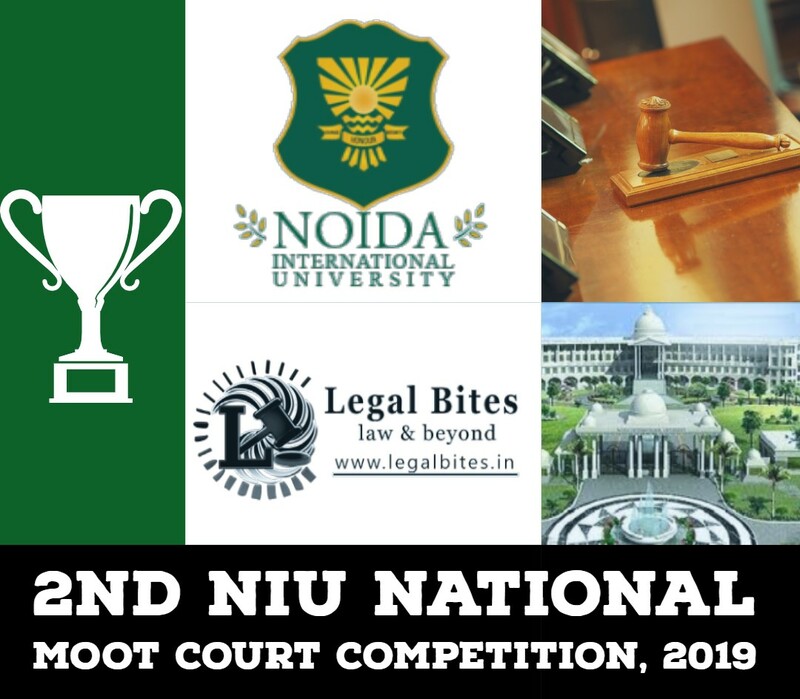 Bahra University Shimla Hills, multi-disciplinary University located amidst the picturesque surroundings of Shimla hills, takes great pride in organising its 2nd National Moot Court Competition, 2019 which is based on Criminal Law. The competition will provide a platform to students across the nation to put on &display their advocacy skills, practical application of laws, to refine their research capabilities, to build up their confidence and professional ethics. 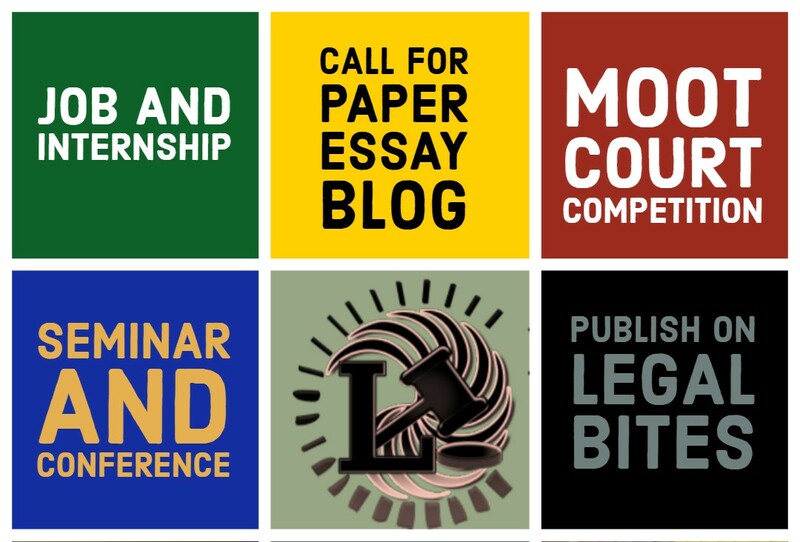 The competition is open for students of LL.B three years or five years course during the current academic year. Team Composition: Speaker 1, Speaker 2 and Researcher. Before March 25 – Register Here.